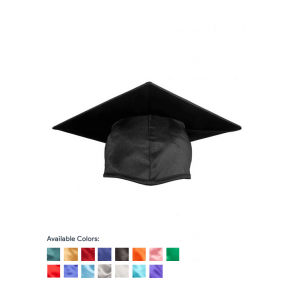 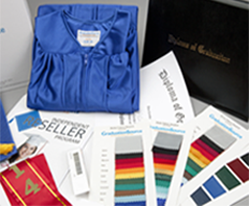 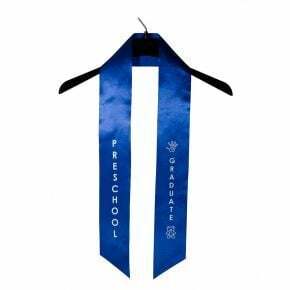 Your smallest graduates work hard, so give them the recognition they deserve by outfitting them in real graduation robes and gowns, just like the big kids wear. 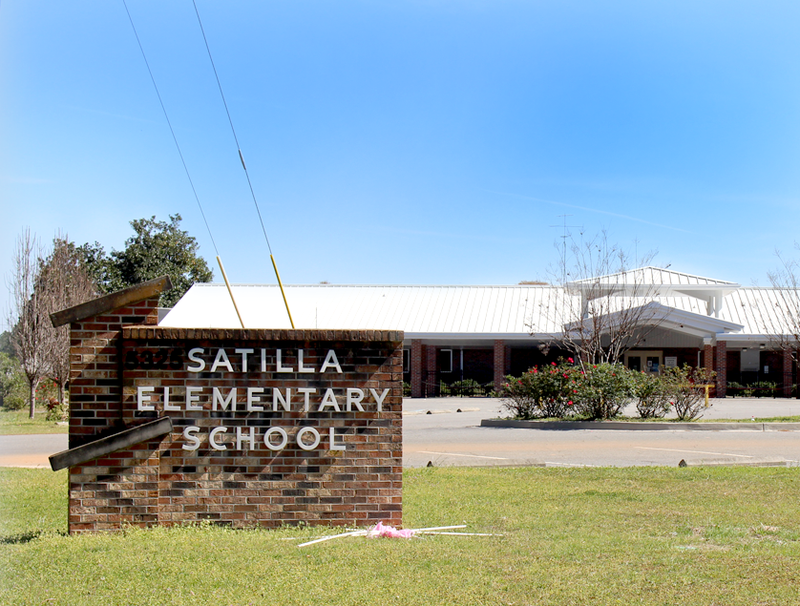 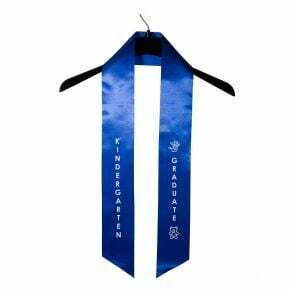 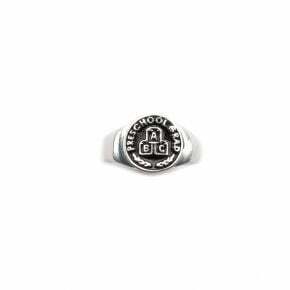 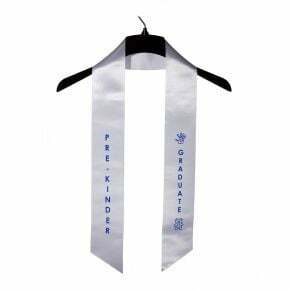 Our Kindergarten regalia is designed to perfectly suit small children and modeled after our top quality robes for big kids and adults. 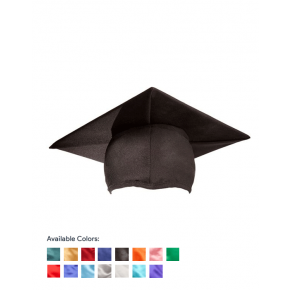 Paper and handmade hats may be cute, but they don't make it through a ceremony intact. 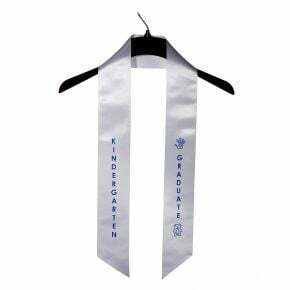 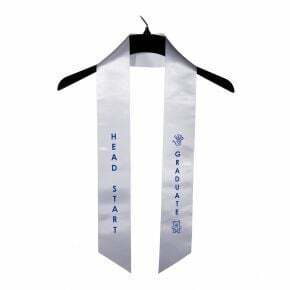 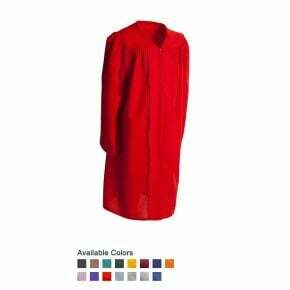 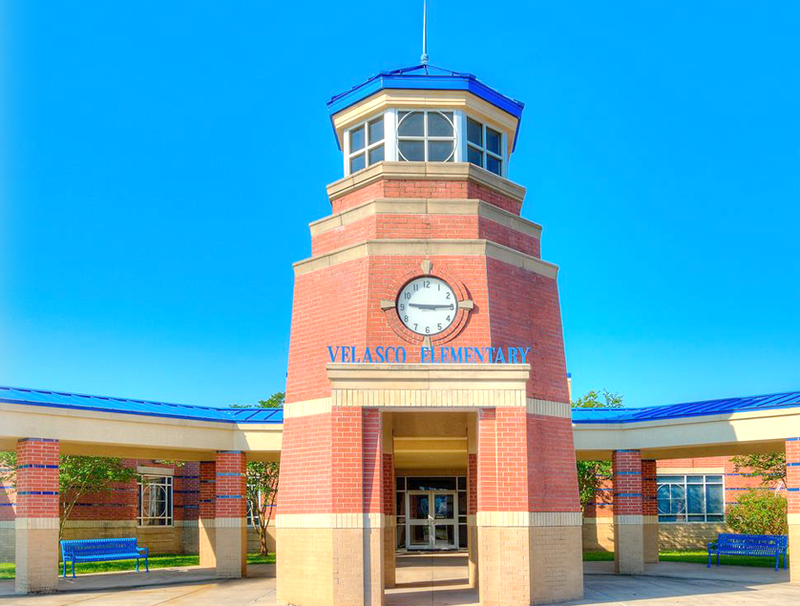 Our Kindergarten regalia and robes are designed to withstand multiple ceremonies and are easy to clean and maintain, too. 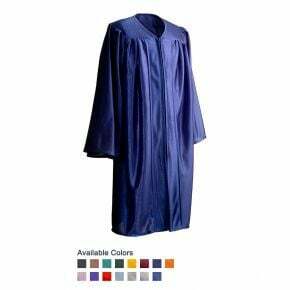 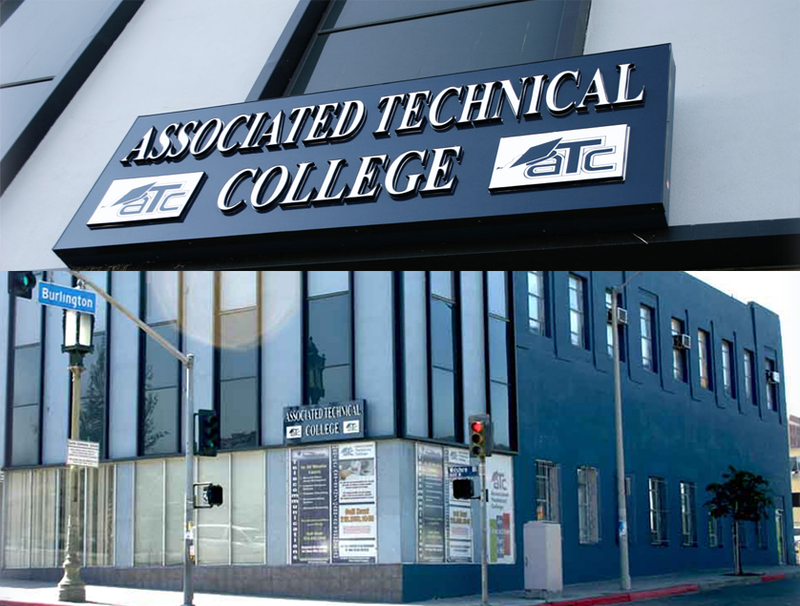 Tip: Pick one or more colors to showcase your students on the big day, and create a memorable and elegant ceremony.